This greenfield site, previously used for farming, lies on the western boundary of the village of Calverton. Strategic Land and Planning negotiated an option agreement with the landowner in 2006. Later, in 2011, we recognised that Gedling Borough Council’s 5 year supply of housing land was too low and we decided to promote the site through the planning system. 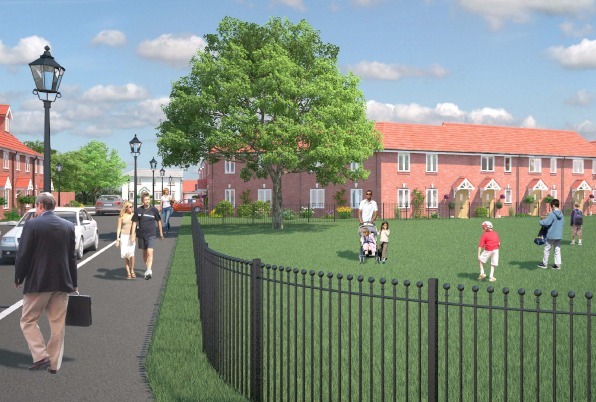 We worked with the local authority to progress our development proposals ahead of their Local Plan being published. We carried out community engagement, including two public drop-in events and formal meetings with community groups and representatives. We listened to the concerns and opinions of the community and made changes to our proposals based on the feedback we had received about our initial proposals. 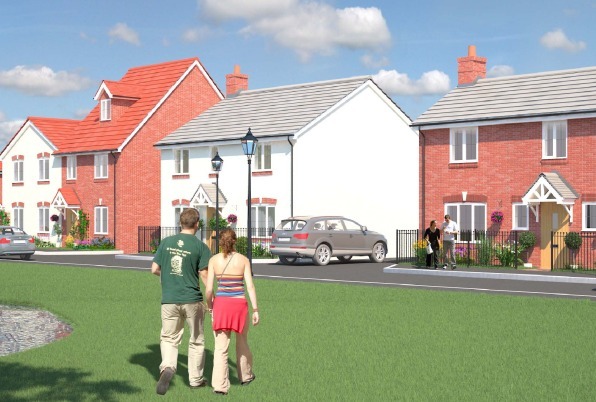 We reduced the number of homes and improved the layout of the development. The success of this community engagement was shown by the relatively small number of objections to our final proposals. 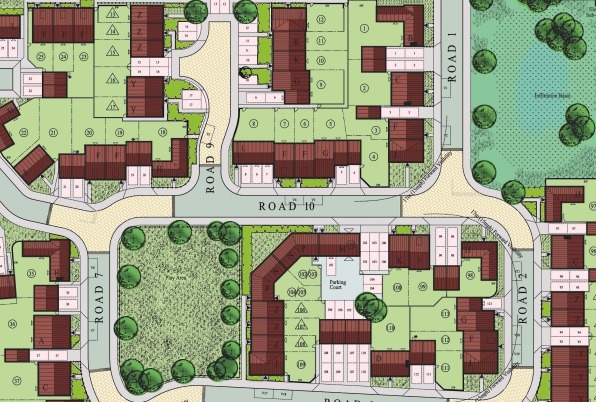 Our outline planning application was submitted in September 2011 and consent was granted in August 2012. Our reserved matters application was approved in February 2013. As part of the Section 106 obligations we will be providing £500,000 funding to the council for local education and healthcare, as well as road improvements. The development has delivered 23 affordable homes.